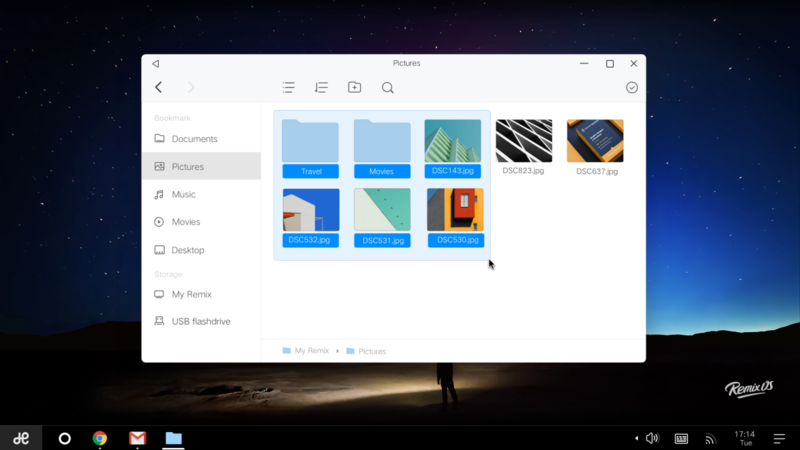 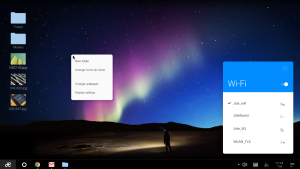 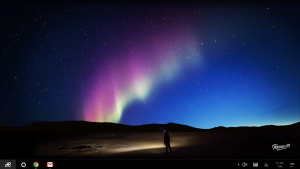 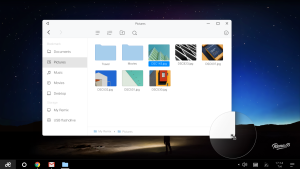 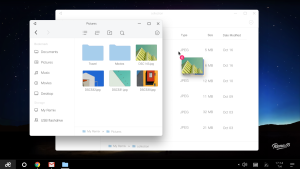 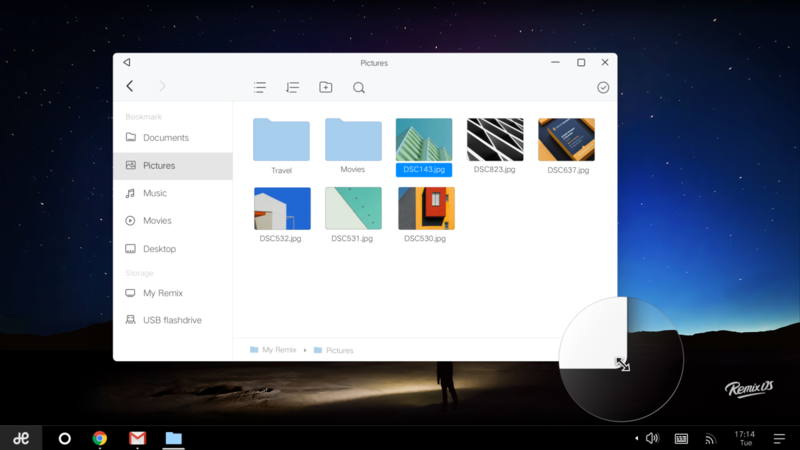 Jide Technology has released Remix OS 2.0 as a free download available on January 12th designed to run on the majority of Intel and AMD devices such as PC and Mac. 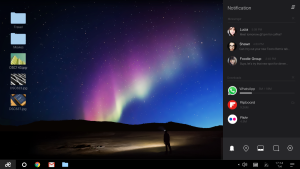 The company which was founded by three ex-Google employees has developed the OS thanks to a partnership with the Android-x86 project enabling it to run on almost any PC. 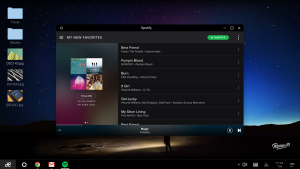 The OS currently runs on Lollipop, however it will receive an upgrade to Marshmallow in the very near future, and their other devices are due to receive the update towards the second half of January. 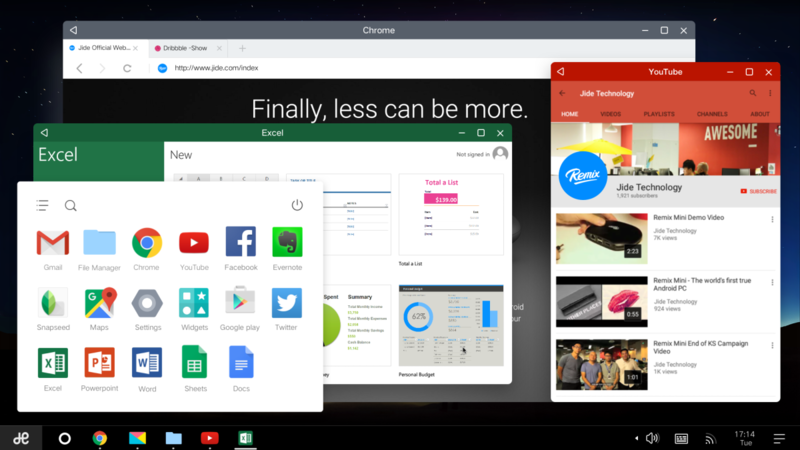 The platform will come with access to the Google Play Services, meaning there will be no need to flash a GAPPS package. 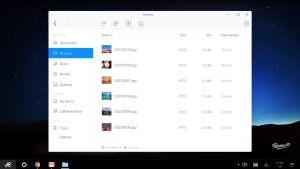 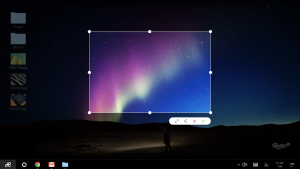 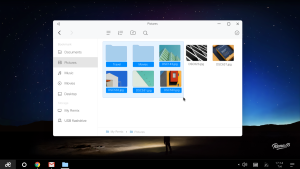 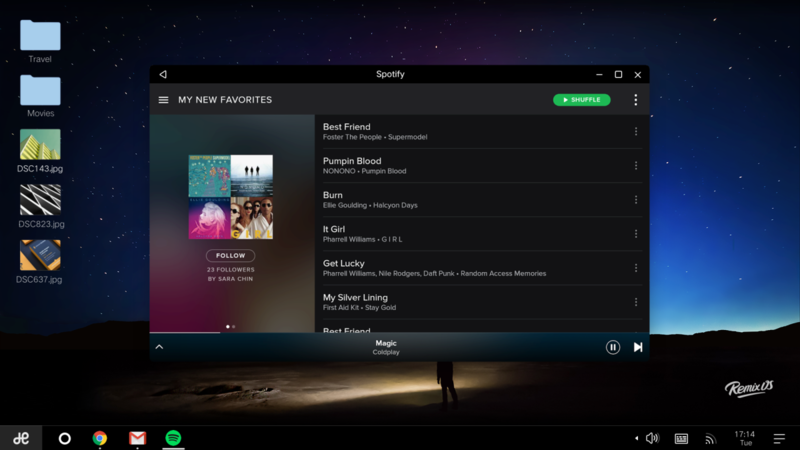 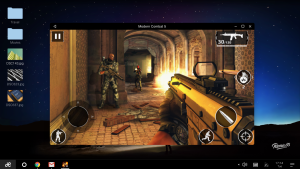 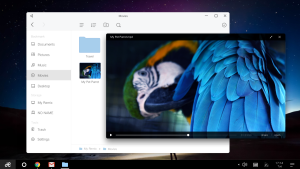 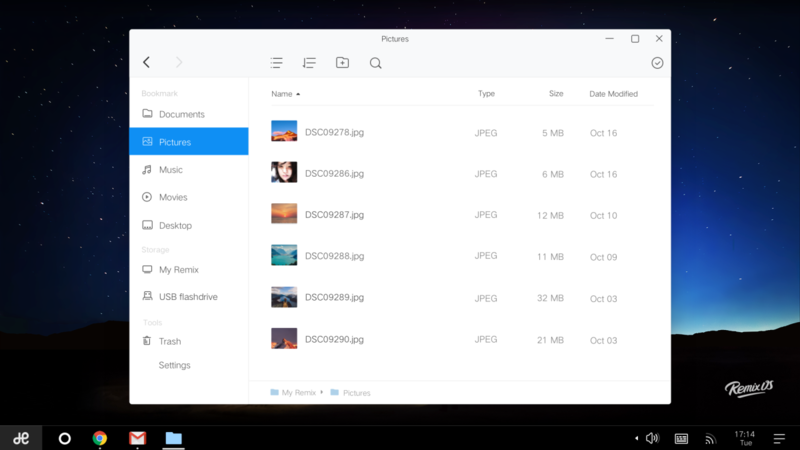 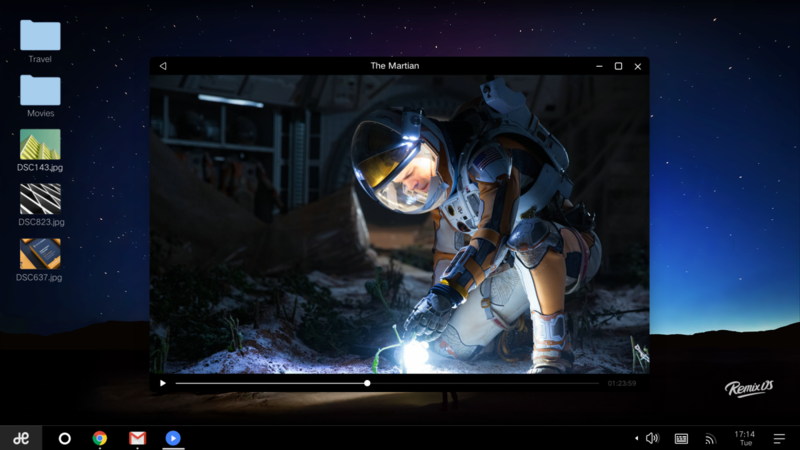 Remix offers a traditional desktop-like experience with an expected windowed app interface. 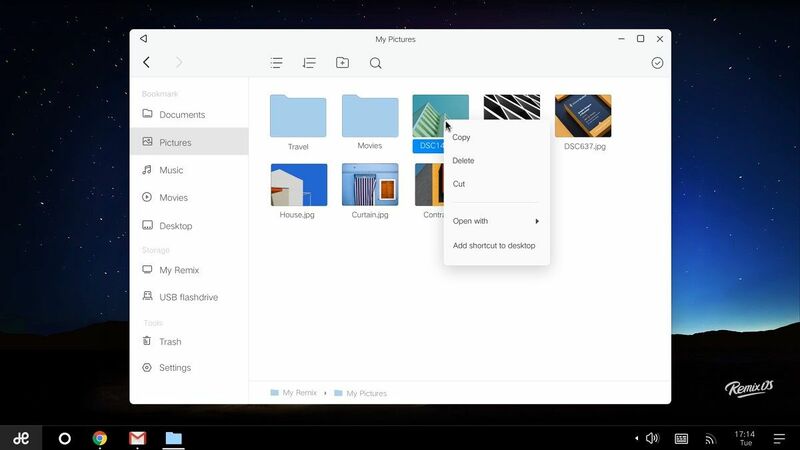 Like many desktop OS it can be placed on a USB drive for a portable experience between shared computers. As part of Jide’s continued efforts to make computing more accessible, the company has also partnered with Tecno, one of the largest mobile phone brands in Africa, to help bring productivity-focused tablets to the market. 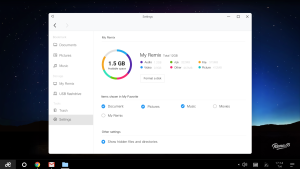 Jide have stated that Remix OS is still best experienced on their first-party hardware such as the Jide Ultra-tablet and the Remix Mini. 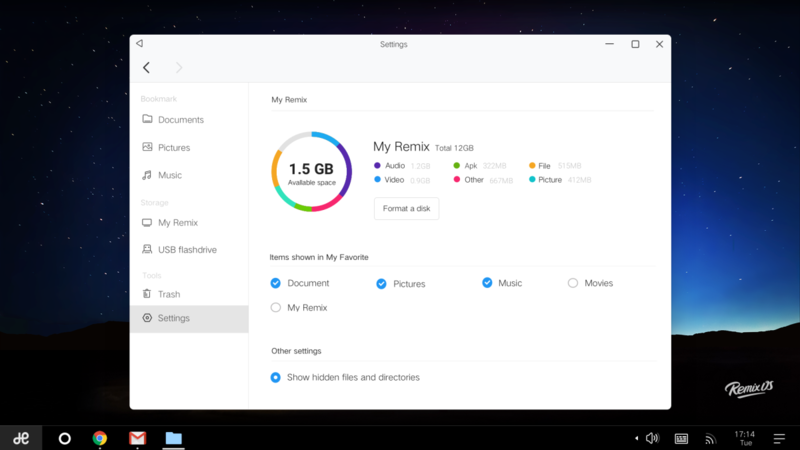 The Remix Mini is a device that can be used much like any other PC, and simply connects to any screen via hdmi, usb or bluetooth keyboard and mouse. 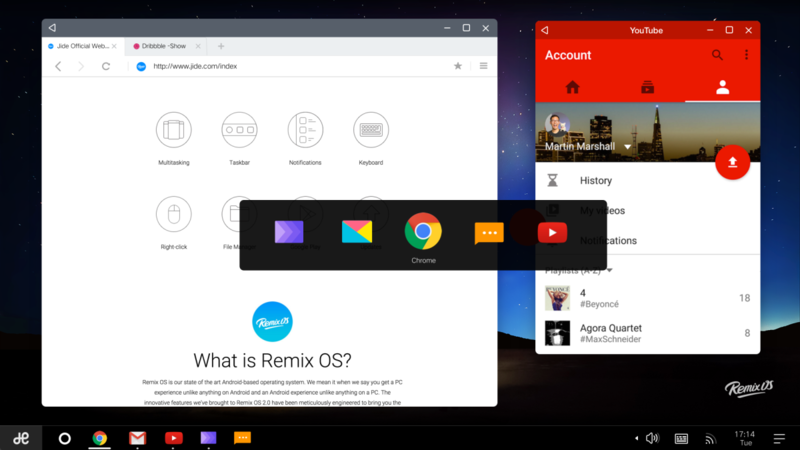 At only $70, the Remix Mini is available to buy in the US on Amazon.com or through the Jide Store. You can find our review of the Jide Remix Ultra-tablet here.